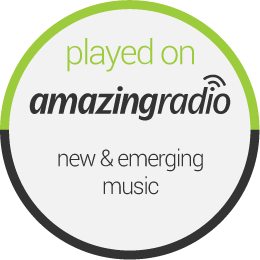 Very exciting that ‘Remember Me’ from ‘Another Place and Time’ is featuring on this weekend’s BBC Introducing! Lovely to have their support. Here’s the clip from the show, thanks to Joe Se! Another one of my songs from the EP ‘Music and the Mountains’ is on this lovely Americana compilation, The House Concert 8th Birthday Collection from Medicine Show Records and available on BandCamp. 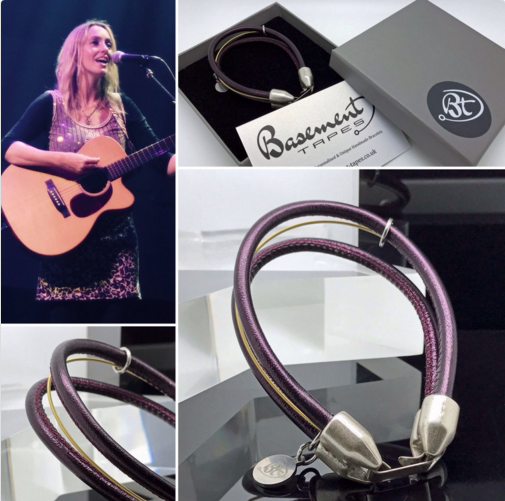 Huge thanks to Basement Tapes for creating this beautiful bracelet for me! 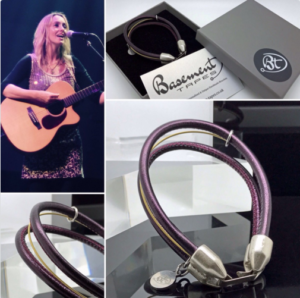 Made from my used Taylor guitar strings it’s one of their stunning Artist bracelets. 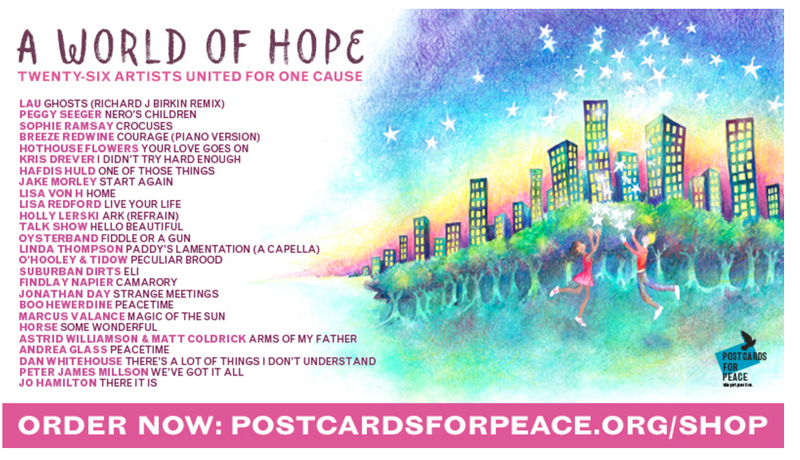 It’s available to order via their website and I’ve been proudly wearing it every since! 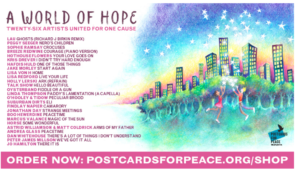 Another compilation that I’m proud to feature on, charity release ‘A World of Hope’ from Postcards for Peace will be officially released on March 10th. You can also order it now here.